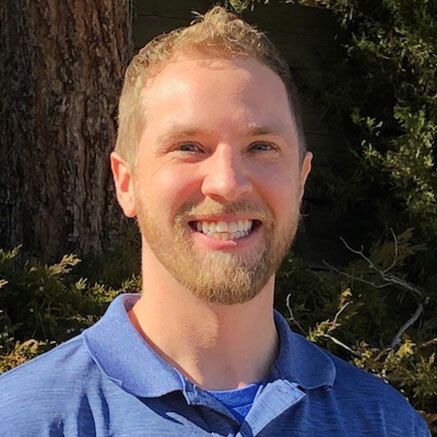 Eric’s background as a personal trainer/athlete helps him treat patients who would like to return to their fitness routines and leading an active lifestyle. He has clinical experience across the continuum of physical therapy care from acute/ICU to outpatient. He also has experience treating patients with neurologic/orthopedic deficits and understands the importance of neuromuscular re-education even in patients recovering from orthopedic injuries. Eric uses a combination of evidence based manual treatment and therapeutic exercise to provide excellent patient-centered care. Eric enjoys the outdoors of Colorado including snowboarding & hiking. Eric played football, basketball, baseball, and was a sprinter growing up. He currently plays recreation basketball, flag football, and softball. Eric enjoys lifting weights and cross training. His favorite exercise to perform/teach is the squat.